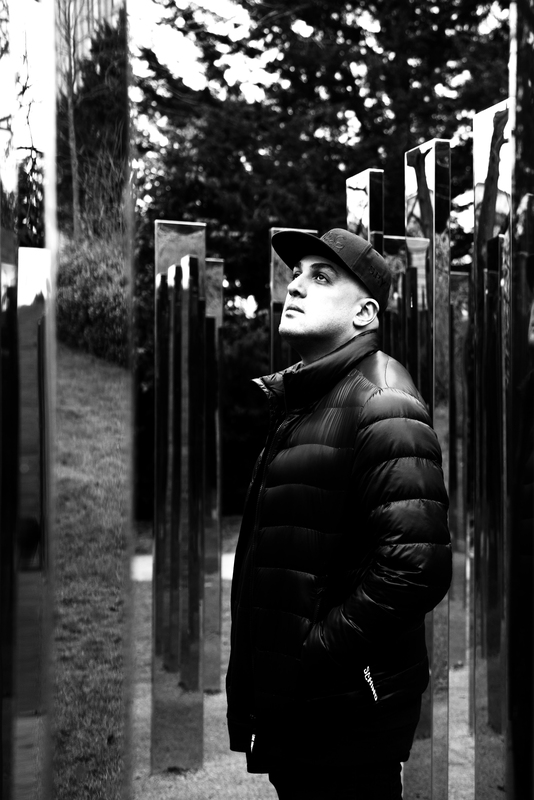 Moving to London from São Paulo back in 2006, S.P.Y was quick to establish himself within the UK drum & bass scene. After six months of honing his craft, S.P.Y. 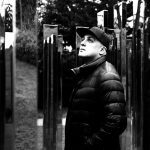 was on everybody’s radar thanks to his debut release on Metalheadz, a follow up on Med School and a string of collaborations with scene veterans Marcus Intalex, Total Science, Kasra and DJ Marky. In 2009, S.P.Y. 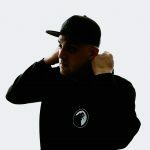 released his first solo EP on Soul:R before proving his production quality and consistency with further releases on Ram, Metalheadz, Critical, Shogun, Spearhead, Digital Soundboy and Innergroud. 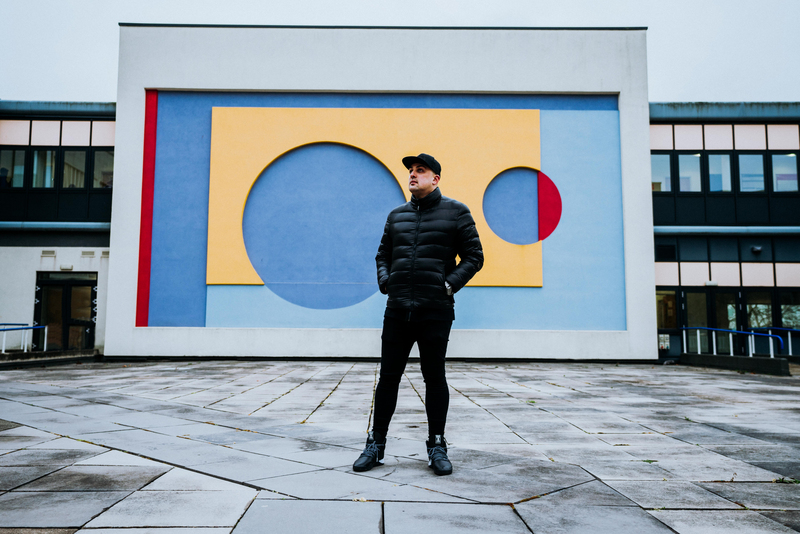 S.P.Y.’s meteoric rise was always going to turn heads and led the producer to take on high profile remixes for Deadmau5, Chase & Status and LTJ Bukem before signing exclusively to leading D+B imprint Hospital Records in 2012. 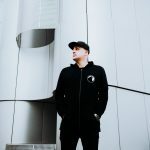 His debut LP, ‘What The Future Holds’ was released to critical acclaim and not only topped online sales charts, but was also awarded the coveted ‘Best Album’ at the annual 2012 Drum & Bass Arena awards. 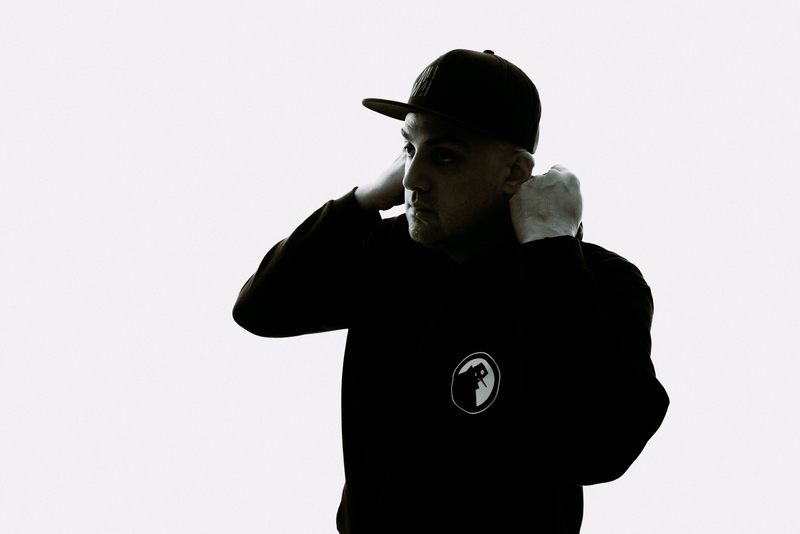 Moving into 2014, S.P.Y took us ‘Back to Basics’ with his second LP. In true S.P.Y style an abundance of outstanding tracks meant the LP was released in two parts. 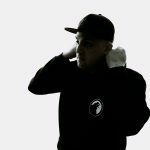 “Chapters 1 + 2” draws inspiration from the deeper, darker sounds of drum & bass and features collaborations with Total Science, Rene La Vice, and vocalists Diane Charlemagne, Grimm and DRS MC. Throughout his career, S.P.Y. 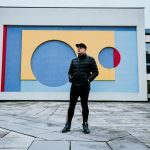 has continuously backed up his stellar releases with fierce skills behind the decks that delight fans and provide an educated blend of old school classics and fresh new beats. 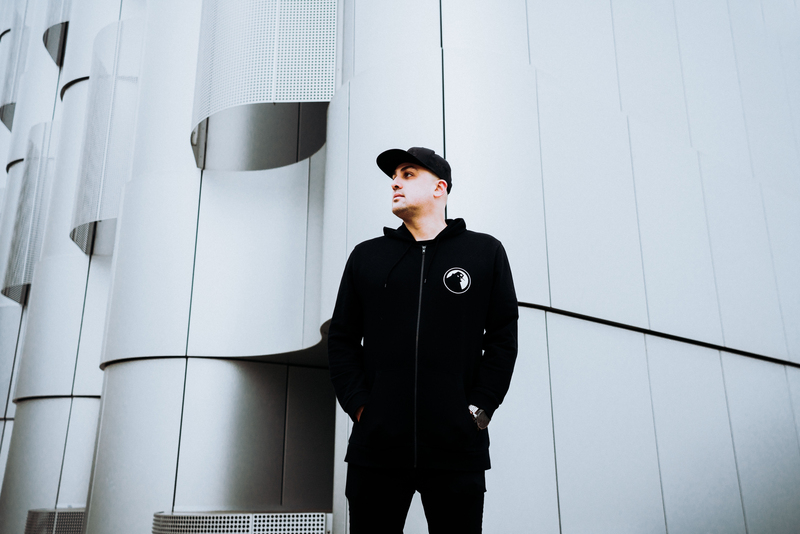 S.P.Y has a unique ability to bring his trademark underground sound to a worldwide audience with his tour diary including Australia, the United States, Canada, Russia, Asia, New Zealand and Europe as well as major festivals such as Tomorrowland, Global Gathering and Electric Daisy Carnival. 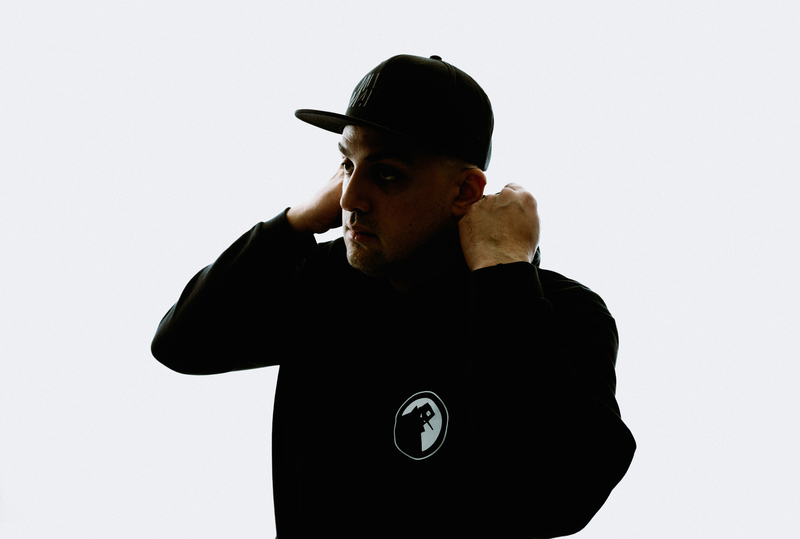 His skills behinds the decks were enshrined in 2015 when S.P.Y. 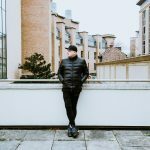 was asked to present his Essential Mix for Pete Tong on BBC Radio 1. Fast forward to 2017 and S.P.Y. has truly cemented himself as the “producers producer” through his incredible ‘Alone In the Dark’ EP Trilogy. Culminating in 15 tracks of rolling drums and heavy basslines, S.P.Y. is dedicated to perfecting his craft. 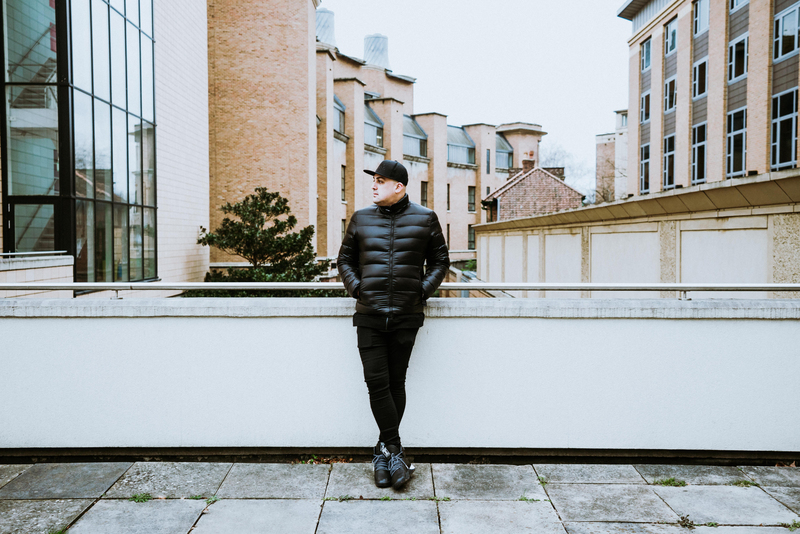 Through his new release he has pushed the boundaries of his underground sound and effortlessly blended it with the class and consistency of his formidable back catalogue.